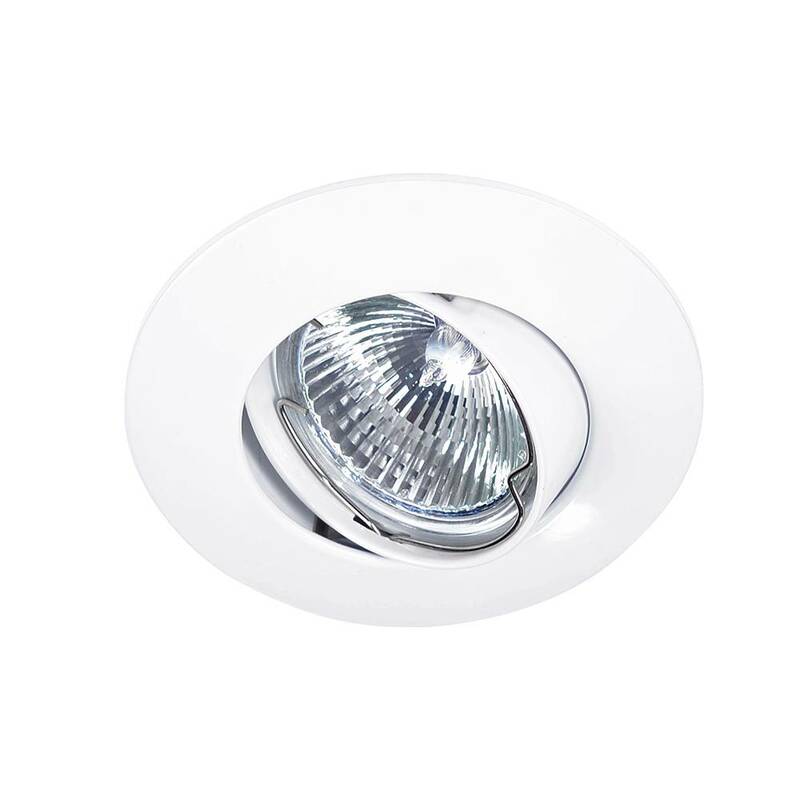 white downlight with large edge especially for large drilled holes. Tilting recessed spot with wide edge. Suitable for 12 volt gu5.3 and 230 volt GU10 LED lamps. 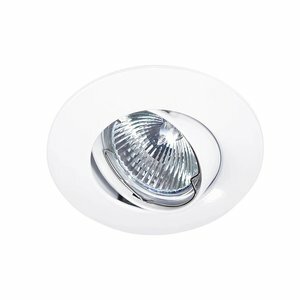 This spot is very suitable for holes that are too big for an ordinary recessed spot. The recessed spot is made of aluminum finished in white.